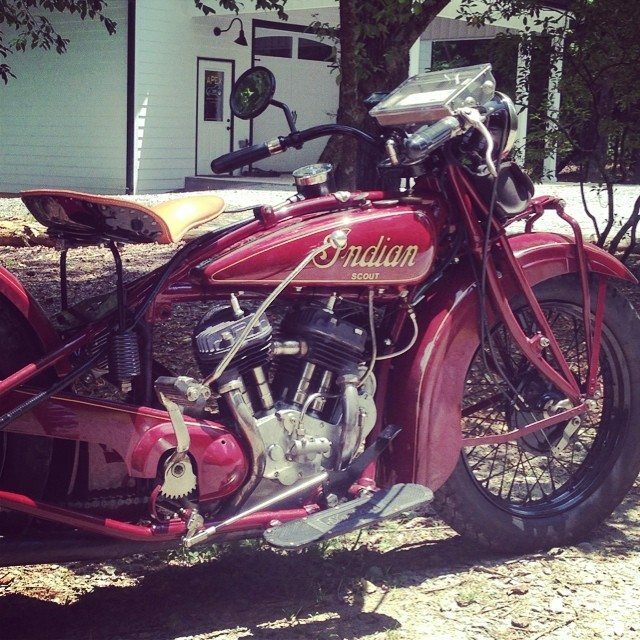 Home / News / 1929 Indian came by the shop on a shakedown ride for the upcoming Cannonball Race. RAD! 1929 Indian came by the shop on a shakedown ride for the upcoming Cannonball Race. RAD!